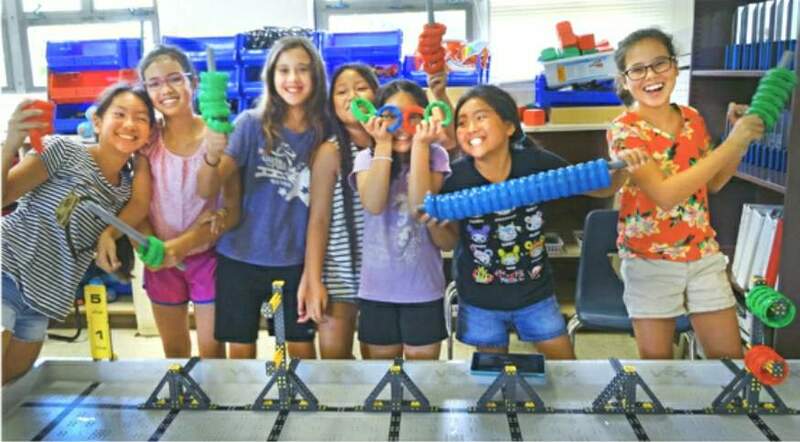 Sacred Hearts Academy - The Blog: Robotics Ready to Rock When "Ring" Comes to Campus! Robotics Ready to Rock When "Ring" Comes to Campus! The members of Sacred Hearts Academy's Lower School and Junior High Lancer Robotics teams are enthusiastically preparing venues - and the "Ring" - in eager anticipation of hundreds of people descending on campus for the Airgas Lancer VEX IQ Challenge on October 14. Over 200 students on 38 teams from across the Islands will take on this year's intriguing challenge, "Ringmaster" during the competition. Good luck to all the participants, and "mahalo" to all the volunteers who will make this a "solid" weekend!